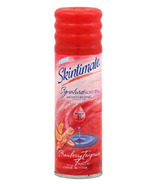 Skinktimate moisturizing cream shave with a rich, creamy formula containing nutrients, antioxidants and moisturizers is unlike typical shave gels. 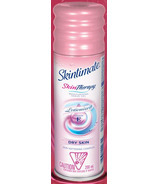 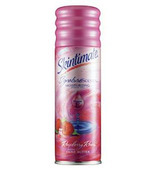 Skintimate cream shave for legs makes legs feel incredibly soft, smooth and moisturized. 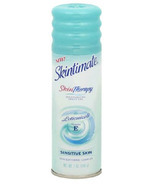 Give your legs a personality, get skintimate.